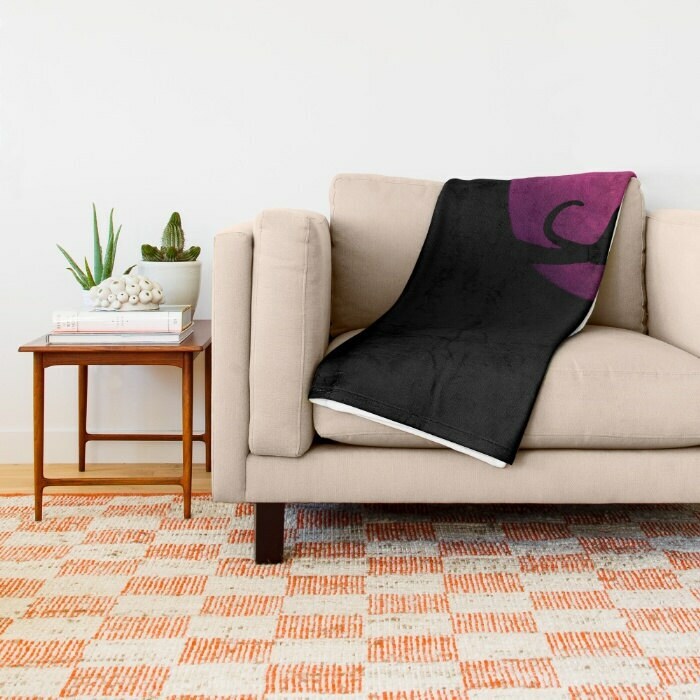 Unique and contemporary throw blanket. 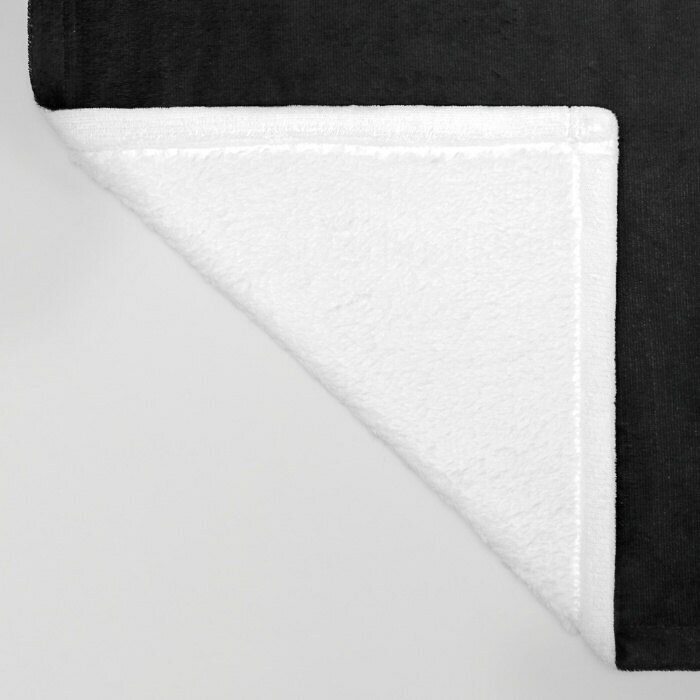 Great gift for your loved ones or to treat yourself with this soft blanket. 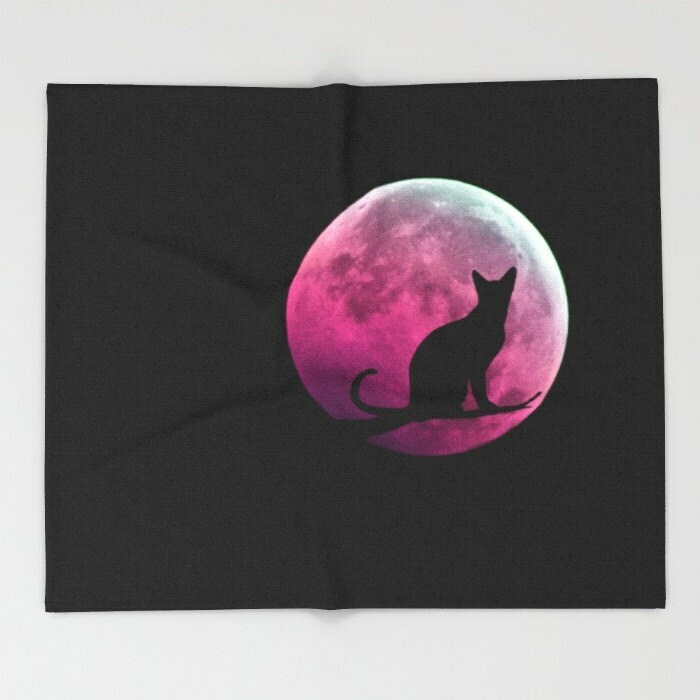 This listing is for one throw blanket "Cat and the Moon - pink". My seriously soft throw blankets are available in three sizes and feature vividly colored artwork on one side. 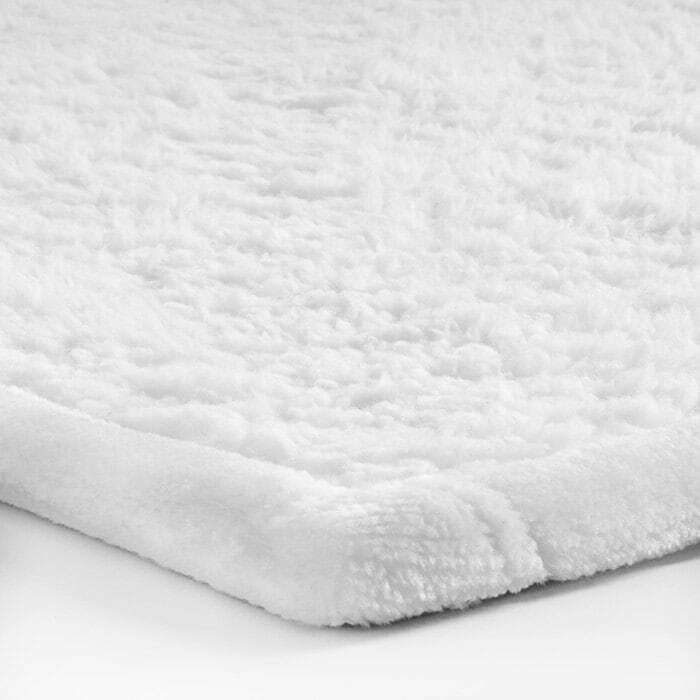 Made of 100% polyester and Sherpa fleece, these might be the softest blankets on the planet, so get ready to cozy up. Do you see an image in my shop that is not listed as a throw blanket? Just send me a message, and I will make you a custom listing.